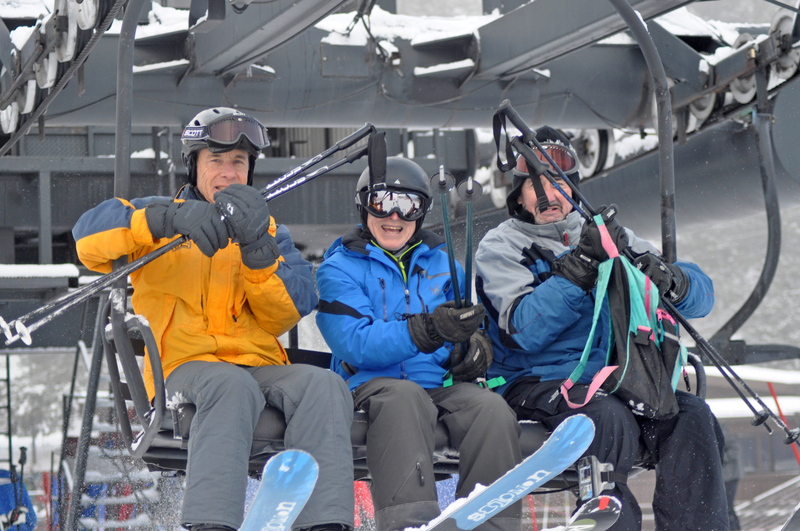 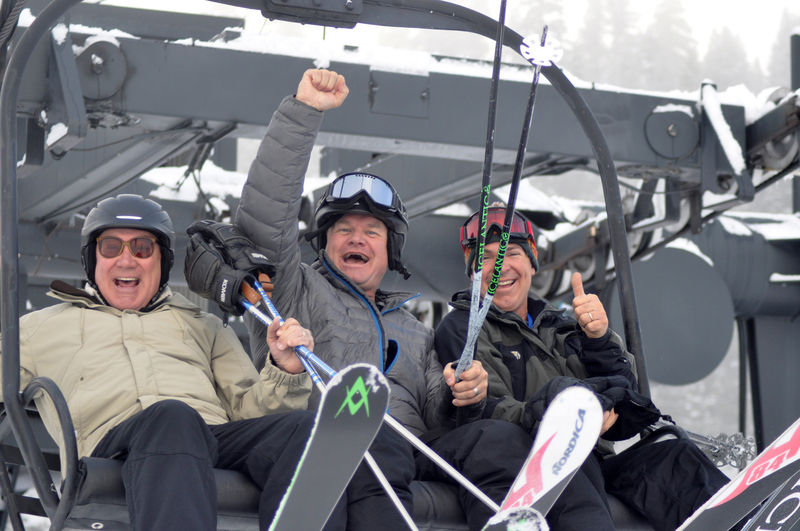 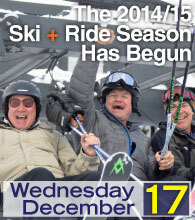 10″ From the Past 48 Hours Opens The 2014/15 Season! 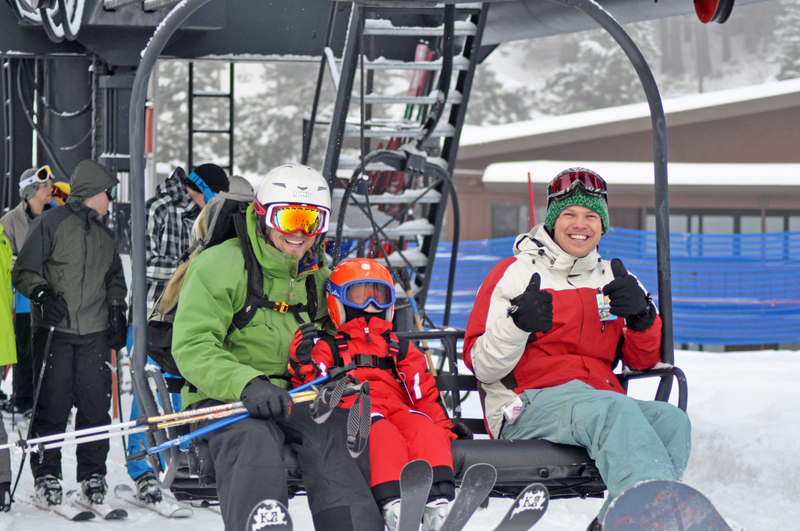 The Rental Center is in full operation with a wide range of options to fit children as young as 2. 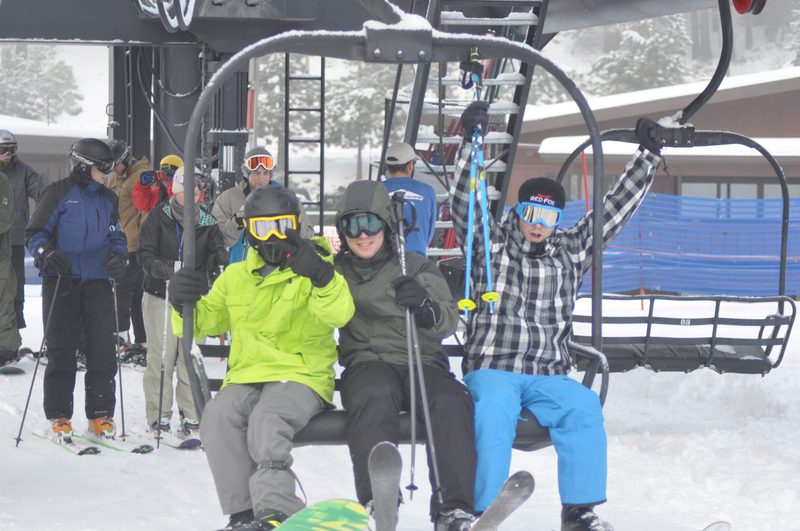 Definitely a great start to the 2014/15 Season with much more in the works. 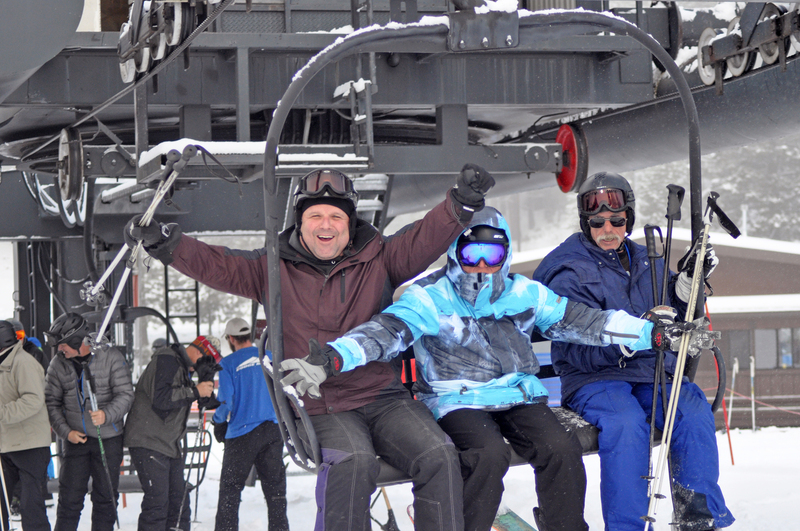 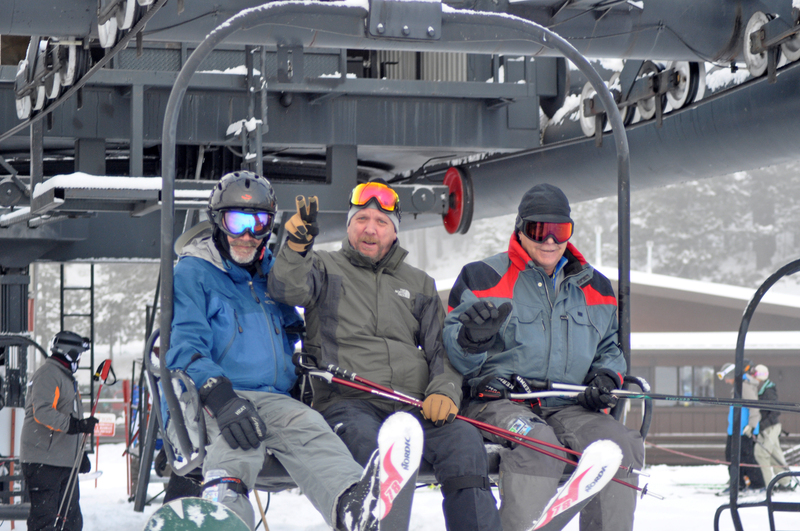 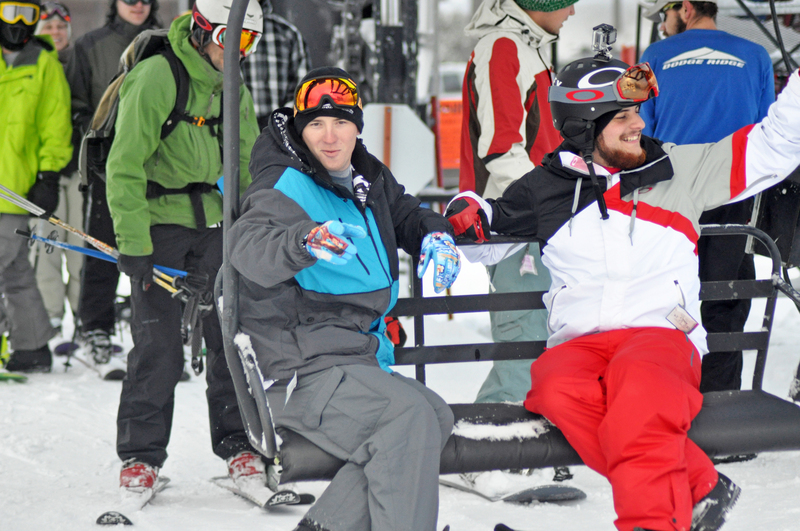 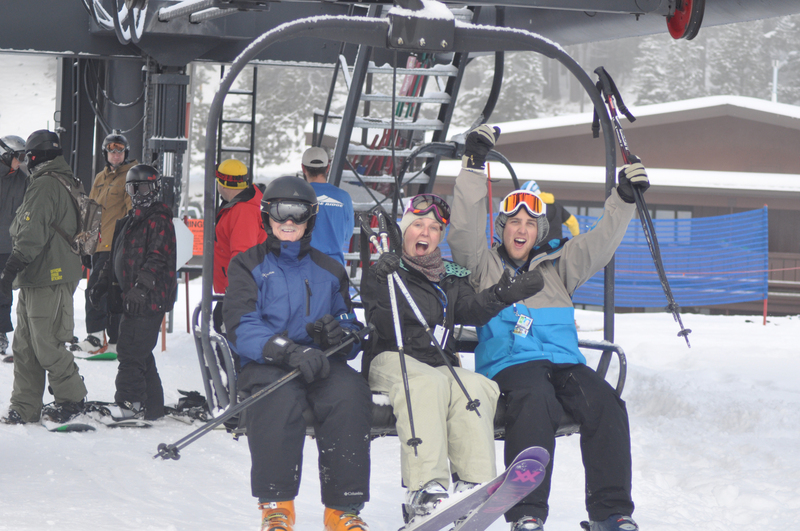 Stay up to date on all things Dodge Ridge related by liking us on Facebook, following us onTwitter, visiting DodgeRidge.com, by calling our Snow Phone line at (209) 536-5300 or you can even receive text notification of Powder Days by texting POWDER to 62687.